Goal reports that Barcelona chiefs are willing to take a huge loss on Coutinho as they are ready to negotiate offers in excess of €80million (£68.8million) for the Brazilian international. 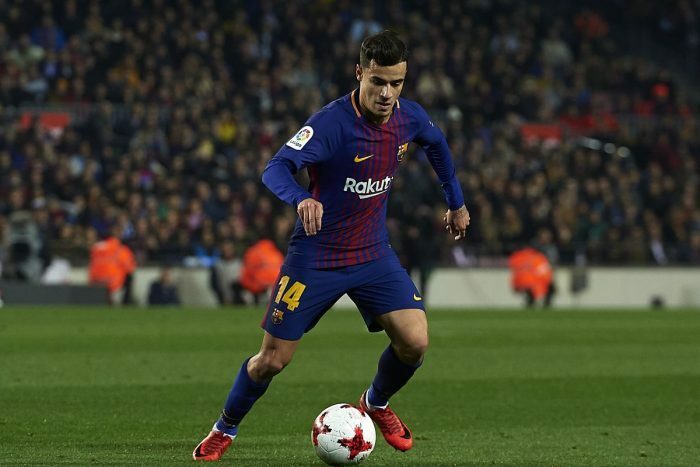 The report claimed that Coutinho has ‘failed to convince’ Barcelona manager, Ernesto Valverde of his ability to secure a regular role in the first team since his arrival from Liverpool in 2018. Coutinho has drawn interest from Premier League giants, Manchester United and Chelsea over the past few months. The 26-year-old had said last week that he has not been playing well for Barcelona so far this season.